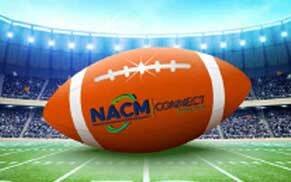 Santa Clara, CA, June 8, 2017 — Emagia Corporation, a preferred partner of NACM, today announced that it will participate at NACM’S 121st Credit Congress & Expo being held June 11-14, 2017 in Grapevine, Dallas, TX. 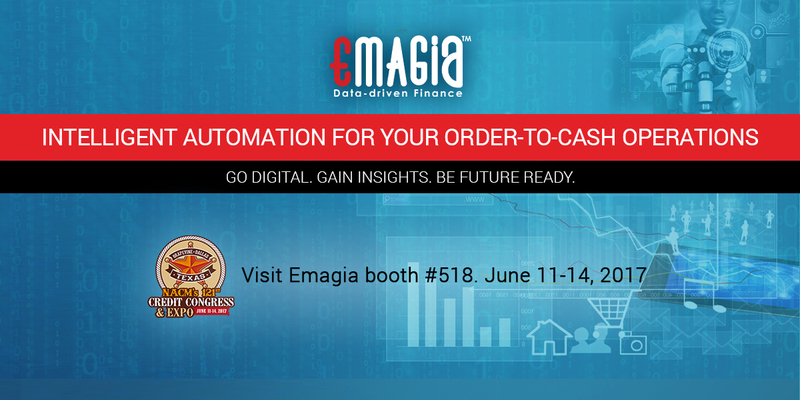 Emagia will be showcasing the Emagia Enterprise Receivables Management Suite for intelligent automation of credit operations. The solution empowers credit executives to modernize their credit departments, enter the digital age and to deploy next generation intelligent automation allowing credit processes to run faster, leaner and smarter. 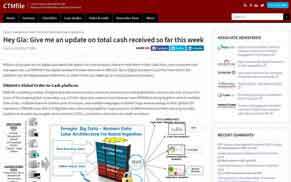 The solution provides a single unified digital automation platform for medium to large enterprises to manage all processes relating to credit approvals, billing and payments, receivables, collections, deductions and cash applications. 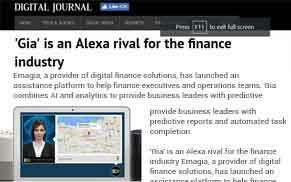 This modern and intuitive solution also provides comprehensive reporting and advanced analytics for valuable insights helpful for credit and finance executives to manage daily operations and make timely and informed decisions. Emagia will also be showcasing thecreditapplication.com, its latest and highly innovative solution for small to medium size businesses to instantly empower and transform their credit application and approval process to a paperless, digital, automated and highly efficient process. The Emagia Enterprise Receivables Management Suite integrates with many financial systems including Oracle, SAP, PeopleSoft, JD Edwards and many legacy systems, third party credit reporting systems including NACM NTCR, D&B, Experian, CreditSafe, Ancersx and others as well as many banking and lockbox systems. 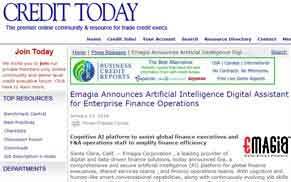 Emagia brings the power of digital technologies, artificial intelligence and machine learning techniques in the form of prepackaged software that is easy to use and produces game changing efficiency for credit departments. 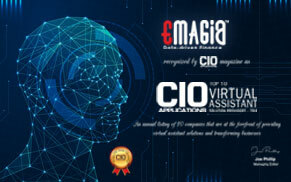 Emagia thecreditapplication.com is a cloud-based digital credit management system available as an online subscription-based service and includes customizable digital credit application form templates, digital signatures, digital reference checks, digital license verifications, automated credit scoring, auto decisions, automated credit approval workflows and integrations with leading third party trade credit report agencies. To learn more about the Emagia Enterprise Receivables Management Suite and thecreditapplication.com please visit Emagia at booth #518 at the NACM Expo and meet our solution experts. 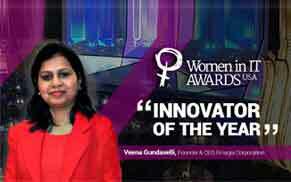 Please write to us at info@emagia.com to preschedule your meeting with our team. 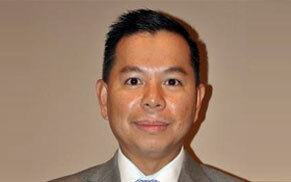 Emagia Corporation is a leading provider of enterprise order-to-cash management (OTC) technology solutions. For over a decade, Emagia has been delivering highly innovative technology solutions to transform, automate and optimize risk, receivables and cash flow management. Emagia solutions are deployed by many companies around the world in multiple languages and have the track record of delivering gain significant benefits in improving customer onboarding cycle times, mitigating credit risk, reducing cash collection cycle, improving cash application efficiency, providing valuable insights and optimizing working capital cycle.